If your next luxury vehicle is a pickup, the New York Times says you're not alone as more luxury buyers opt for trucks and SUVs. In their February 15th story, The New York Times tells the story of retired Michigan state trooper Lee Victorian. Lee was shopping for a high-end automobile to park next to his wife's BMW. He started his search with an Audi A6 in mind, but when he drove home he wasn't in a luxury sedan. 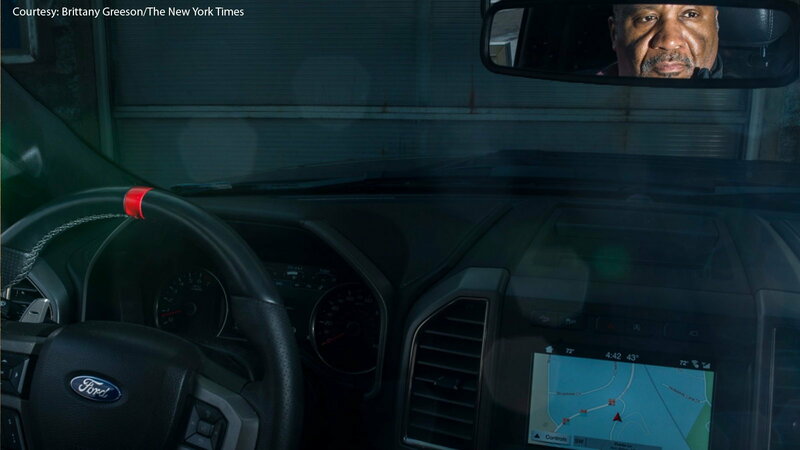 He was behind the wheel of a Ford F-150 Raptor pickup truck. His Raptor boasts a twin-turbo 450 hp V-6 engine, a 10-speed automatic transmission, multiple electronic ride settings, four cameras, and a smart cruise control system much like the one on the Audi. And it listed for around $80,000. Lee's choice echoes that of many of today's luxury buyers—domestic sales of sedans are down in favor of larger SUVs and trucks, and in January of this year, vehicles classified as trucks—including pickups, minivans, SUVs, and crossovers— outsold cars 2 to 1. >>Join the conversation about the report on luxury drivers turning to trucks right here in MBWorld. Those numbers aren't exclusive to 2018, they're part of an ongoing trend. According to Autodata, last year SUVs and crossovers alone accounted for 41 percent of the U.S. market, up from an already substantial 30 percent in 2013; while luxury cars have been heading the other way, settling for 5.4 percent of the market in 2017, down from 7.5 percent in 2013. Traditional Cadillac, Jaguar, Lexus, Mercedes-Benz, Audi, and BMW buyers are opting for SUVs and trucks, and when they do they often prefer fully loaded and special edition models with sticker prices that match or exceed those of luxury flagships like 7 Series BMWs. "There is movement from luxury cars to luxury trucks," states industry analyst Tom Libby from IHS Markit, "We are seeing it." One maker cashing in on this trend is GMC. Last year, according to Edmunds.com, they claimed 11.3 percent of all sales of models with an average price of $60,000 in the U.S., compared to only 0.1 percent in 2012. 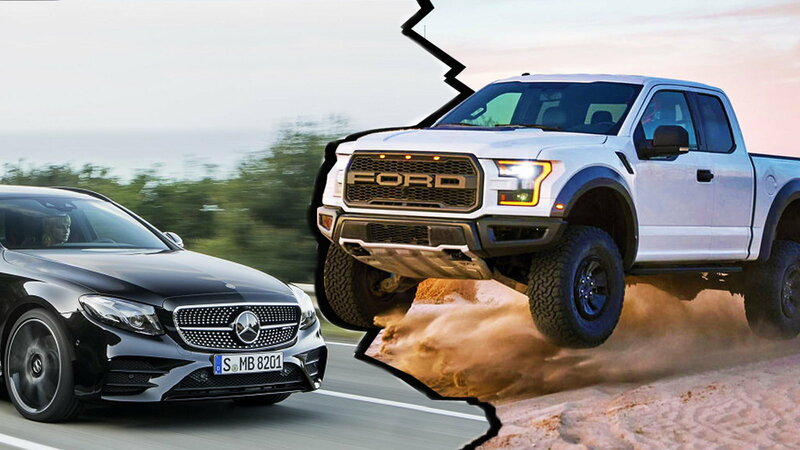 They weren't alone, Ford and Chevrolet experienced significant but slightly smaller increases, while Cadillac, Porsche, Mercedes-Benz, Lexus, and Jaguar all saw over-$60,000 sales drop. "This thing is a money machine." That was GM president, Dan Ammann, talking about GMC's Denali. His comment is good news for domestic automakers who, as they see overall sales of new vehicles sliding, are positioning themselves to take advantage of current market trends. In an era when both domestic automakers and their foreign competition have admitted to losing money on certain cars, the profits generated by a $60,000 pickup truck are more than just welcome, they are essential. Toward this end, GM, Ford, and Fiat Chrysler, who already currently control the majority of U.S. truck and SUV sales, are quickly introducing additional high-end versions of popular models. 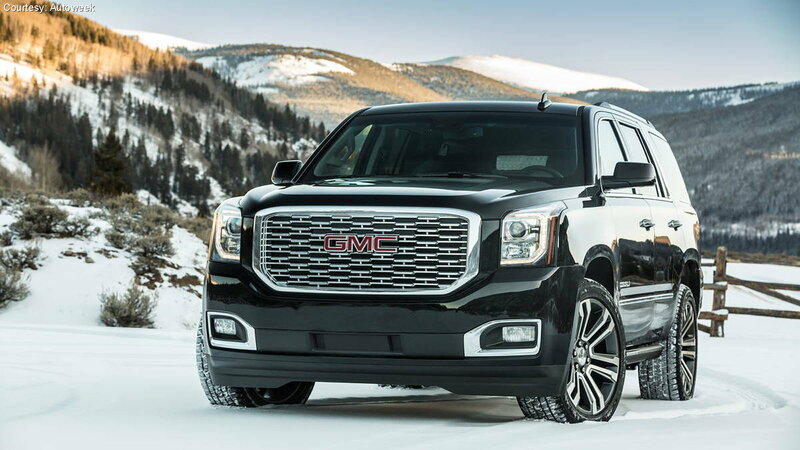 GM recently announced a plan to up production of their Denali editions of GMC trucks—the line averages around the $56,000 mark, more than the average sale prices of Audi, BMW, or Mercedes. And GM isn't alone. 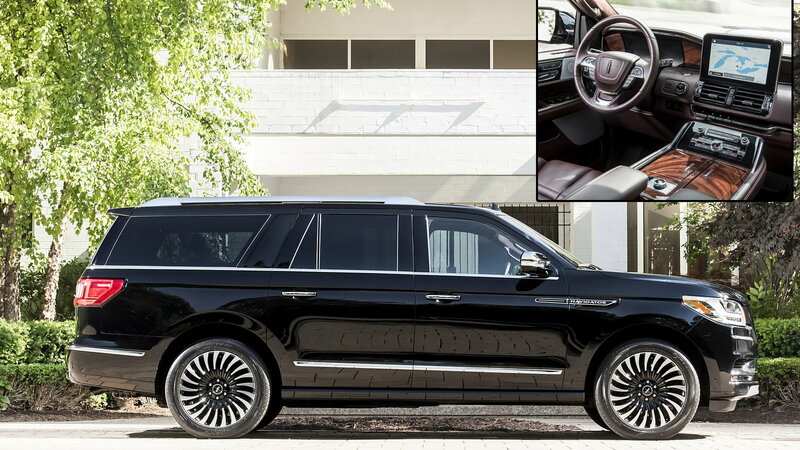 The New York Times reports that Ford has stepped up production of their top-end Ford Expedition and Lincoln Navigator lines. The automaker now intends to manufacture 25 percent more of the large 8-passenger SUVs than they had previously planned. Buoyed by strong sales of the top-tier Black Label Edition, Navigators currently sell for an average of $77,000. This popularity of the most expensive models is reflected across other nameplates as well. Ford's Lariat, King Ranch, and Raptor models account for more than 50 percent of F-150 pickup sales, a few years ago that number was 33 percent. At GMC, Denali editions claim 29 percent of all their sales, also up from previous years. And at Fiat Chrysler, more Jeep models are planned, including a new pickup and Grand Wagoneer. 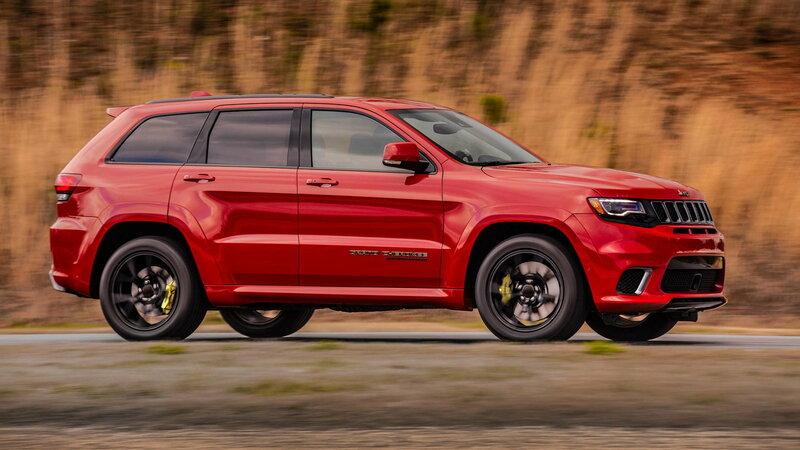 A Chrysler-Dodge-Jeep dealership in Jackson, Michigan said the sales number of the highest-end models are exceeding their expectations. Owner Wes Lutz said that the pair of $93,000 Jeep Grand Cherokee Trackhawks on his lot, "won’t be here more than a few weeks," adding, "It’s incredible. We never used to play in that price range." What's causing this perfect storm for luxury trucks? For a start, fuel prices are way down while fuel economy figures are way up. "The complaint that S.U.V.s are horrible on gas is not such a roadblock anymore," explains Mark Scarpelli, owner of multiple Chevrolet and Chrysler-Dodge-Jeep dealerships in Illinois. And it's no accident luxury buyers are looking at trucks and SUVs, they've been lured there by vehicles with exactly the same creature comforts and cutting-edge tech offered by traditional boutique brands. They also deliver performance to boot—a 707-horsepower Trackhawk provides acceleration that wouldn't be out of place in an AMG. All this good news for Ford, GM, and Fiat Chrysler adds up to headaches for customary luxury badges. While they've been adjusting to the current trend toward SUVs, they've traditionally relied upon strong sales of cars for the majority of their market share. BMW has suffered less than some, due to increased sales to rental car companies, but their sales still slumped by 5 percent last year. "We’ve been taking in Lexuses and BMWs on trade-ins," said Tacoma, Washington GMC dealer Gary Gilchrist. This month he took a 2012 BMW 550i in on trade towards a $71,000 GMC Sierra Denali pickup truck. "People used to want German cars for the image factor," Gilchrist said, "Now if you have a Denali, you get that. People turn their heads to look." Lee Victorian, the owner of that new Ford Raptor, concurs: "I stop at a light and people give me the thumbs up and take pictures of it. The truck is the celebrity." With all that said, we will likely not part with our favorite Benzes anytime soon. But if you're thinking of filling up some garage space next to your Benz, a comfortable and capable luxury truck might be just what you're looking for.